This year remembrance day has been very big not just in USH, but also in the media and on television. I was recently watching antiques road show where they have people at an event show them their items, and this year someone had a pistol with a bullet whole diagonally through the barrel. What had happened was someone had shot at them and it hit the gun. I wasn't sure if the soldier had also been hit by the bullet, but little stories like that, which so many people have, is so moving and powerful. It is so amazing to hear stories like that, and in fact last Sunday my family went up to see my grandparents and we were discovering what one of our relatives did in the war, and we discovered he was a baker! Even though we are one year further away from war than last year, we build even more respect for the soldiers who fought. I feel like this year after playing the Last post three times, I was able to speak with grandparents and talk about their stories and how powerful the bugle call is to just listen to. From this year's remembrance for everyone who assisted in the war effort, I now have much more respect for them as they put their lives on the front line to fight for our country and freedom. 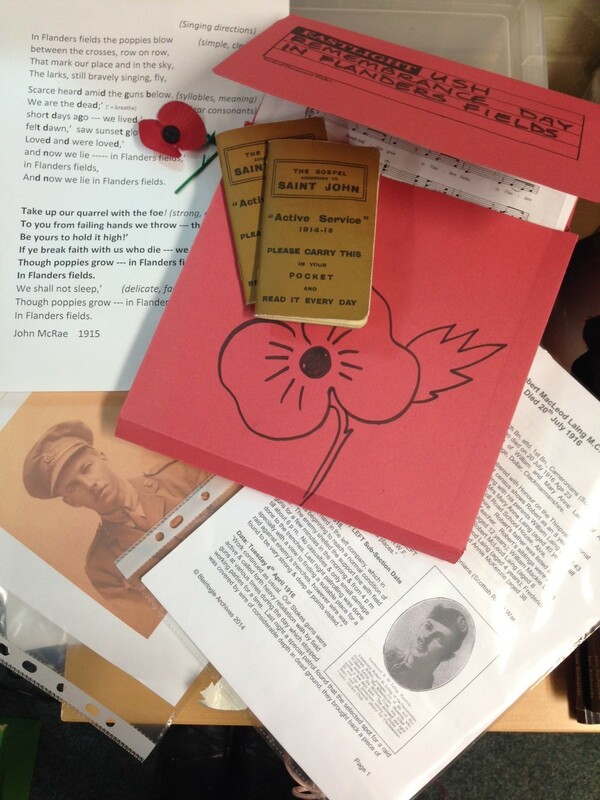 For Grandparents’ Remembrance morning, 39 members of the choir came together and sang “In Flanders Fields”. They sang for many reasons: that they had family attending or had their own family or local connections to the day’s significance, or that they had previously learnt and sang the song and harmonies; that they had studied the poem in English or History or that they were just willing to join in, learn the parts and add their voices. All contributed to a beautiful, moving community event. This lovely setting of the words, written in 1915 by a Canadian soldier John McRae, was hitherto unfamiliar to me and I am very glad to have been introduced to it by these talented and thoughtful USH School students. Whole school careers day took place in October. To help with post 16 plans Year 11 students attended taster days at Richard Taunton’s Sixth Form College, Itchen Sixth Form College, Barton Peveril Sixth Form or City College. Year 9 students took part in go to work with an adult for the day to experience the world of work. 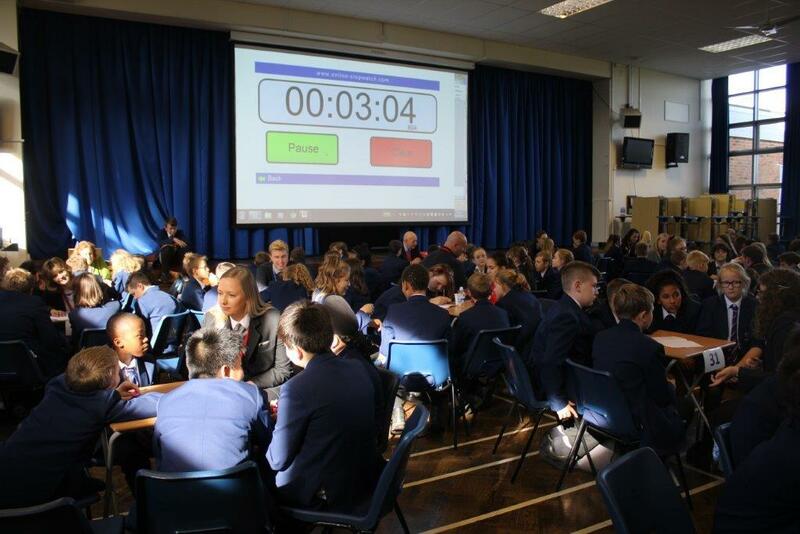 Years 7, 8 took part in career activities including networking with professionals and undergraduates and researching careers using CareerPilot. Year 10 heard from experts about Sixth Form College, Vocational College, Apprenticeships, HE and Work Experience. A group of Year 9 and 10 students took part in the Get Inspired event. This provided an opportunity to find out about careers in Art, Construction, Law, Marine, Hospitality, Logistics, Dentistry, Aerospace, Engineering, Finance, Childcare, Housing, Crime and the Armed Services. Whether applying for FE/Apprenticeships/HE or Employment an interview can be a daunting experience. To help prepare our students for this process, a range of professionals gave up their valuable time to carry out ‘mock’ interviews. 15 year 9 students visited the university to take part in a ‘Mapping My Future’ activity which included identifying skills and accomplishments, strengths and weaknesses to consider the future. An opportunity to hear about the pathways of University of Southampton alumni, including the challenges they faced; how they reached their goals. Student comments included ‘I wanted to do something I’m good at but now I want to go into the direction of something I’ll enjoy’ ‘I know I want to go to university;. A group of Yr 10 students attended the TEDxYouth event to listen to inspirational talks including Marcellus Baz emotional talk about how he changed his life and went on to become the winner of the BBC Sports Personality of the Year – Unsung Hero 2016. Other talks included how creativity is beneficial for our mental health and 13 year old Yeal-Louise Dekel’s talk on ‘Feminism: Not just for females’. USH had success in the cross country events we took part in recently. The Year 7/8 Girls team came 2nd in the city. Congratulations to A Belward, O Cole, E Hubbard and Brennan. A Belward also won the Year 7 Girls City, well done. Medals will be awarded in assemblies. 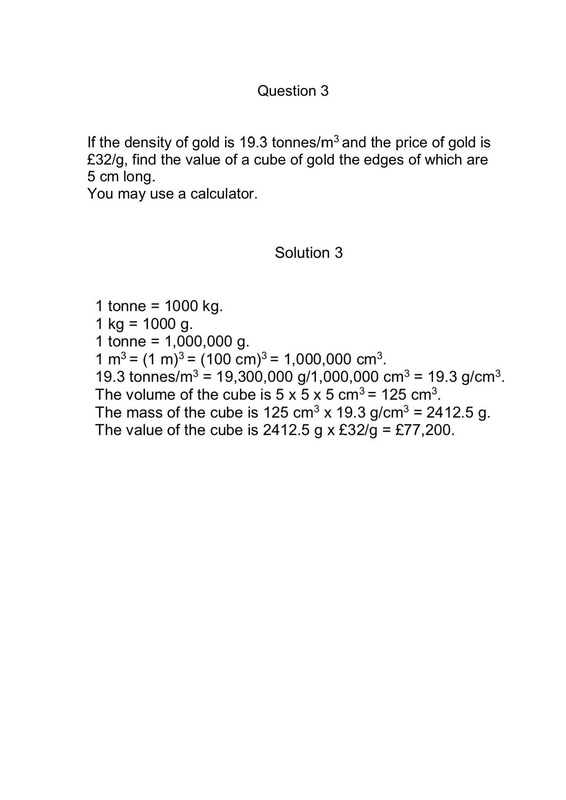 Have a go at the Maths Challenge and send your answer to robin.wallace@ushschool.org for marking! This term we have been introducing Y7 students to the Accelerated Reader (AR) program, and Y8 students have been continuing with AR after the excellent progress they made last year. Accelerated Reader is a way of encouraging, monitoring and rewarding reading for pleasure. Students read books at an appropriate level, then take a short online quiz to demonstrate their understanding. The books used are popular fiction titles from the school Library. Students may also read books from home or other libraries as most children’s fiction titles are included in the scheme. Many students have already made considerable progress towards their termly points targets, and between them, students in Y7 and Y8 have read over 64 million words so far this year! Those students who achieve 100% of their target by Christmas will be rewarded with 50 Achievement points, plus a certificate and a small prize. In order to make the best possible progress, students should read for at least 30 minutes a day. Some of this will be done during the school day, during our Drop Everything And Read sessions, but we also expect students to read at home, so please encourage your son/daughter to do this, perhaps by asking them to read aloud to you, or discuss the book they are reading. In the next few days, Y7 and Y8 students will be bringing home a letter informing parents how to use Renaissance Home Connect to view their child’s progress on Accelerated Reader. • You can view your child’s progress toward reading targets, and view all books that your child has read and quizzes your child has taken. including author, subject or reading level. • You can receive emails that reveal results for Reading Practice Quizzes. The emails also provide links to the Website where you can check progress. All parents, carers, staff and friends are invited to the Upper Shirley High School PTFA Annual General Meeting which will be on Wednesday 5th December 2018 at 6pm in the school library. We will be looking to elect the roles of Co-Chair(s), Secretary and Treasurer, so if you are interested in any of these roles please get in touch to find out more. We are also looking for general members, so if you would like to added to the distribution list please let us know.